Material: 304, 304L, 316, 316L, 430 and 201etc;Wire diameter: 0.03mm-1.800mm;Weaving method: plain weave, plain dutch weave, twill weave, dutch twilled weave 304 Stainless Steel Wire Cloth is the most common stainless alloy used in wire weaving. Excellent corrosion properties and can withstand temperatures of 1100 Degrees F.304L Stainless Steel Wire Cloth has similar properties as 304ss but lower carbon content to permit better welding. 316 Stainless Steel Wire Cloth has similar properties to 304ss but is stabilized by the addition of Molybdenum for increased resistance to chemical corrosion. 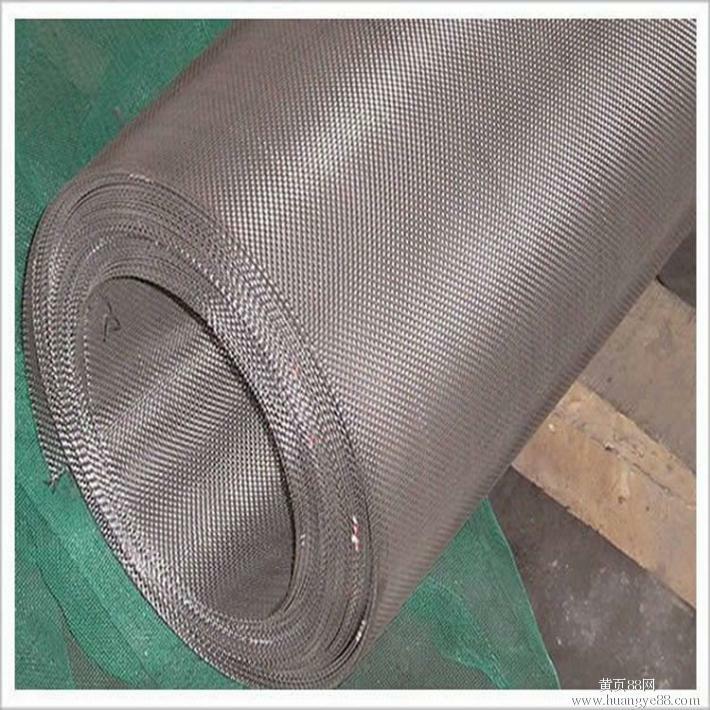 316L Stainless Steel Wire Cloth has similar properties as 316ss but lower carbon content to permit better welding. 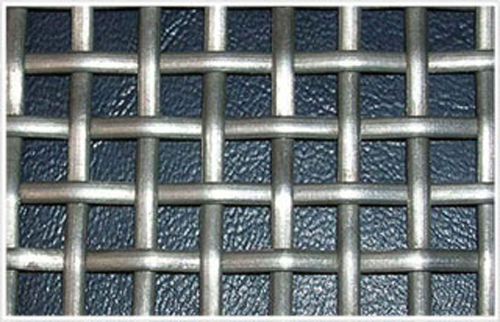 Looking for ideal Stainless Steel Woven Mesh Manufacturers Manufacturer & supplier ? We have a wide selection at great prices to help you get creative. All the Stainless Steel Net Direct Selling are quality guaranteed. We are China Origin Factory of Stainless Steel Wire Mesh Factory Price. If you have any question, please feel free to contact us.